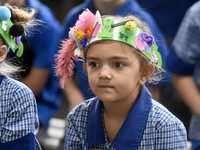 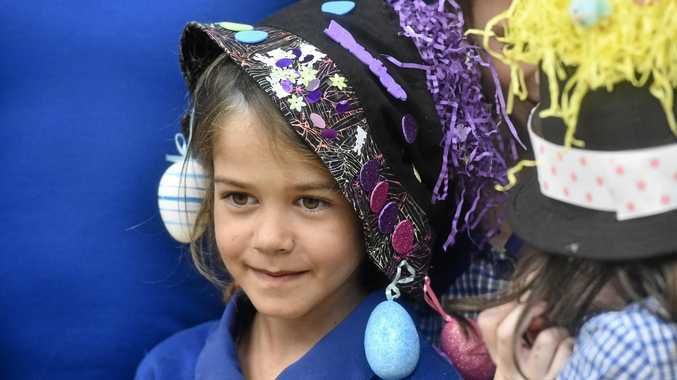 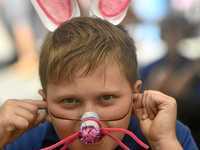 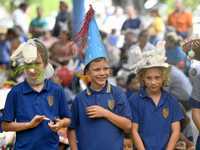 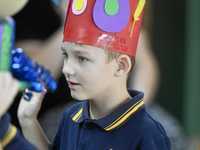 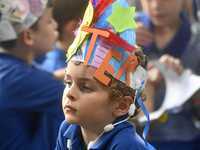 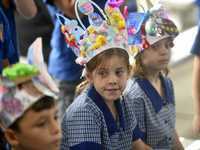 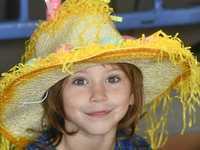 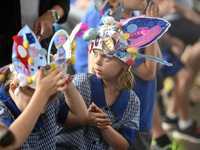 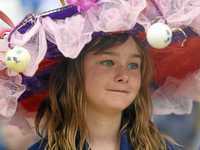 Did you miss out on the Grafton school's Easter Hat parade on Friday? 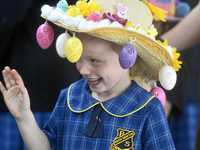 Mobile phone photo didn't quite cut it? 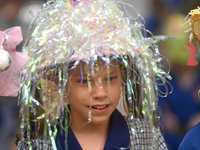 Check out our amazing galleries with more than 120+ photos of kids modelling their cute creations last week.